Established in 1992, Shinho started its journey from a bag of soybean paste. Since then, Shinho has been dedicating the same care and effort to every product it develops and produces. 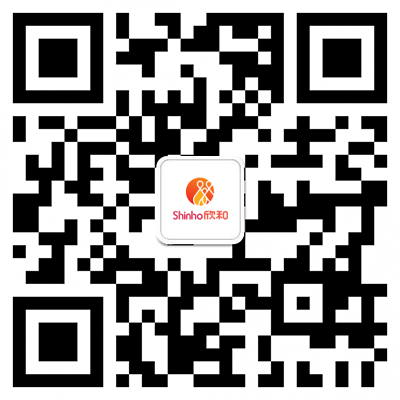 Shinho aims to help you and your family to live a healthy, happy life and feel rest assured of your every meal. 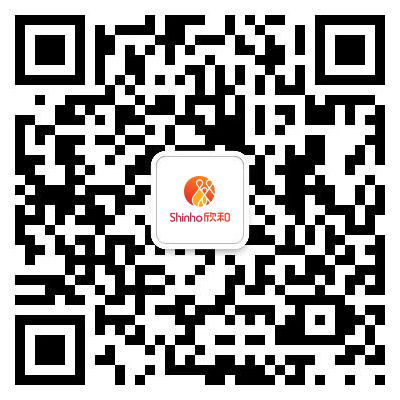 In the past 20 years, Shinho has expanded to owning 10 professional production bases and 11 brands. CONG BAN LV is dedicated to making premium quality, 90-days fermented pure soybean paste and becoming a leader in the market. 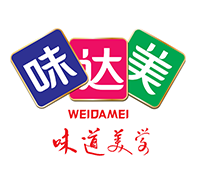 WEI DA MEI, established in 1998, has been providing professional services and products developed by chefs for chefs. HUANG FEI HONG is the trendy kid in the Shinho family. 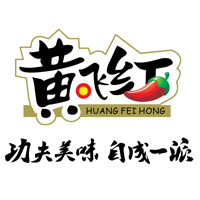 Loved by young fashionistas and super easy to travel with, HUANG FEI HONG is here to deliver a kick of spice to every occasion for you. HONA ORGANIC, established in 2002, believes in a sustainable, happy lifestyle. The brand has a whole line of organic condiments to offer. 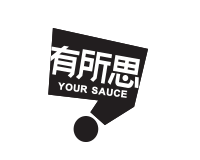 The brand name LIU YUE XIAN, established in 2003, translates to 'Six-Month Deliciousness' because every drop of the premium quality soy sauce it carries is fermented for a full six month to develop amazing flavours. 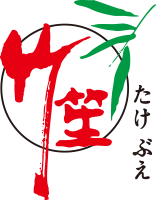 ZHU SHENG is the miso brand in the Shinho family, offering a range of misos and related products. It aims to lead a simple and convenient lifestyle. 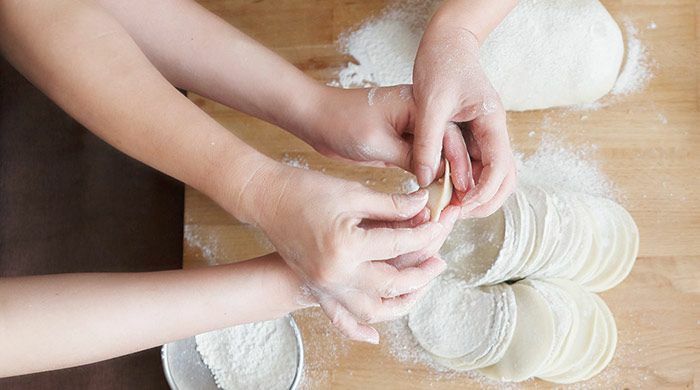 XI GUAN CU delivers naturally fermented, healthy vinegar drinks with no additives, food flavouring or filtration; it encourages customers to make fruit-infused vinegar drinks at home and enhance their natural beauty. ZUN XUN ZI RAN, established in 2012, offers a series of products naturally fermented and brewed, hero the truest taste of the ingredients. 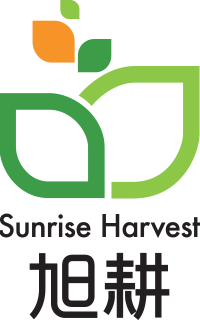 SUNRISE HARVEST takes away chemicals pesticides, fertilisers and genetic modification from the farming process, instead focusing on improving the soil. 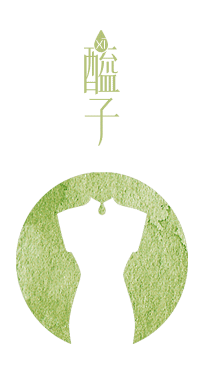 XI ZI, established in 2015, meaning 'beauty, wisdom and courage' in Chinese, is a premium vinegar drink brand in the Shinho family.